Last year Uranus rings were photographed using a 800 mm telescope and quite "normal" imaging setup consisting of Brightstar Lyuba camera and a methane band filter. 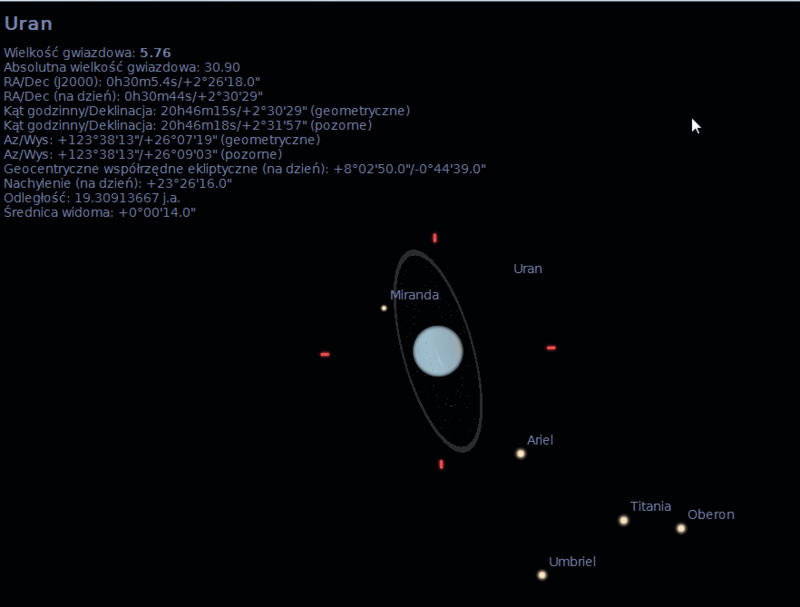 What about imaging Uranus rings this year from smaller scopes? Uranus rings are very faint and the planet just out-shine them. To make them visible a methane band filter is used (like the Baader methane filter). In this narrow band Uranus absorbs nearly all the light, while rings do not - and became visible. Aside of the filter you would need a DS imaging setup with a big scope capable of doing few minute exposures on high resolution - so a cooled mono primary camera and good guiding (AO units could be handy too). Focus the setup for methane band filter on a bright star, switch to a clear filter, center Uranus in the camera field of view and go back to the methane band filter (you won't see anything on the preview now) - and start imaging (few minute exposures required).